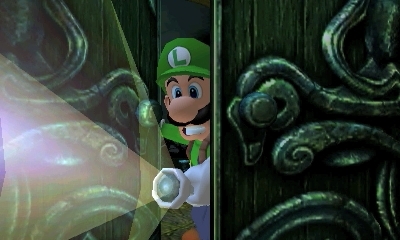 Nintendo has announced Luigi’s Mansion, a remake of the original Gamecube release, for 3DS. It will launch in 2018. The original Luigi’s Mansion, which was a launch game for the Nintendo GameCube system in 2001, is coming to Nintendo 3DS. This remake has an updated look and new features, like a map that displays on the bottom screen and a boss rush mode. Watch the first footage below (from 4:52 to 5:55). View the first screenshots at the gallery.